The Airport Honolulu Hotel is nearby Honolulu airport. 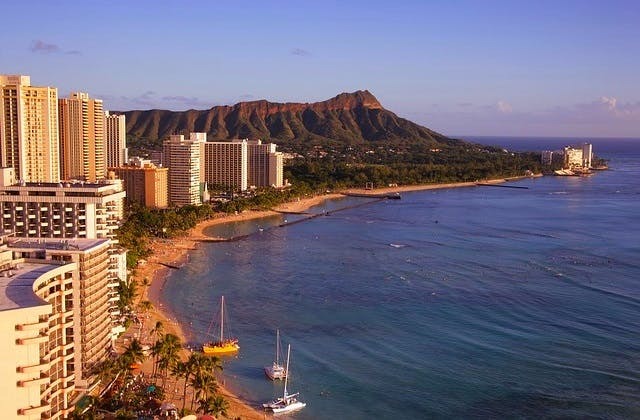 The cheapest flight to Honolulu is $774 leaving from Adelaide flying Jetstar. Honolulu has the IATA code of HNL.